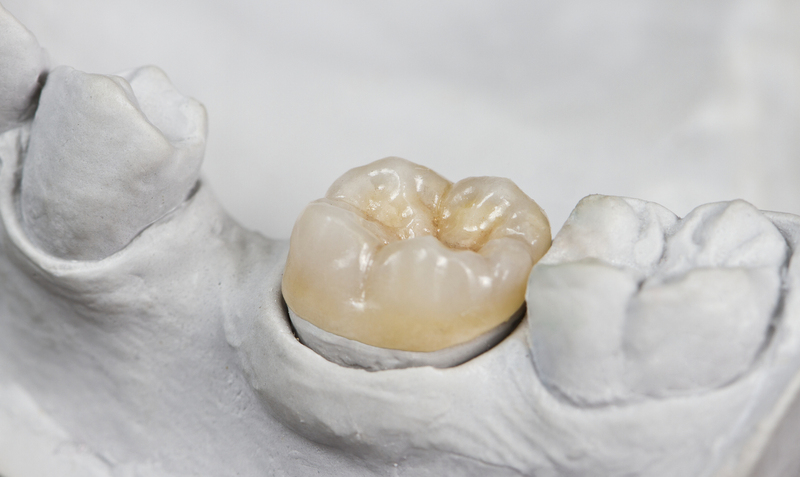 What are the Causes of Loose Teeth in Adults? Didn’t we stop having to deal with loose teeth when we finished collecting money from the tooth fairy? Unfortunately not, as this is a problem that people can deal with at any point of their life. And to make matters worse, fixing a loose tooth as an adult can be not only a painful process, but also expensive. 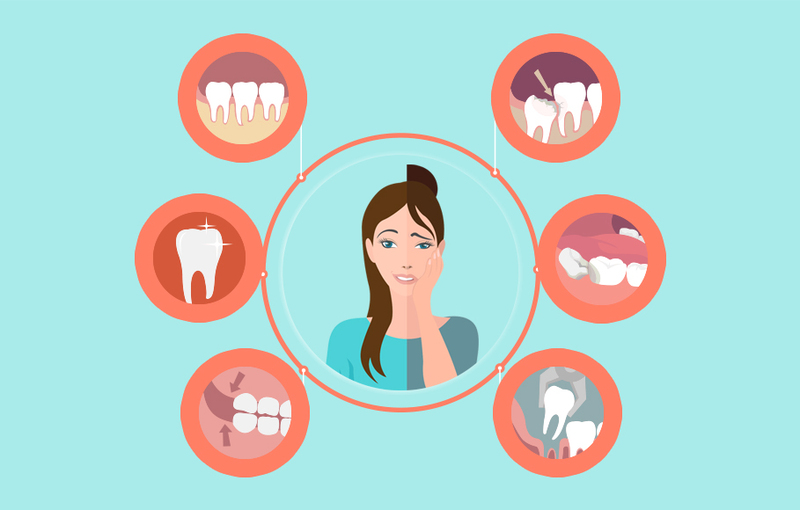 Let’s take a look at the most common causes of loose teeth and the preventative measures you can take to avoid them. After all, you can’t rely on new teeth to grow in like we could when we were children! One of the most common causes of loose teeth in adults is advanced gum disease, which can sometimes affect more than just one tooth. 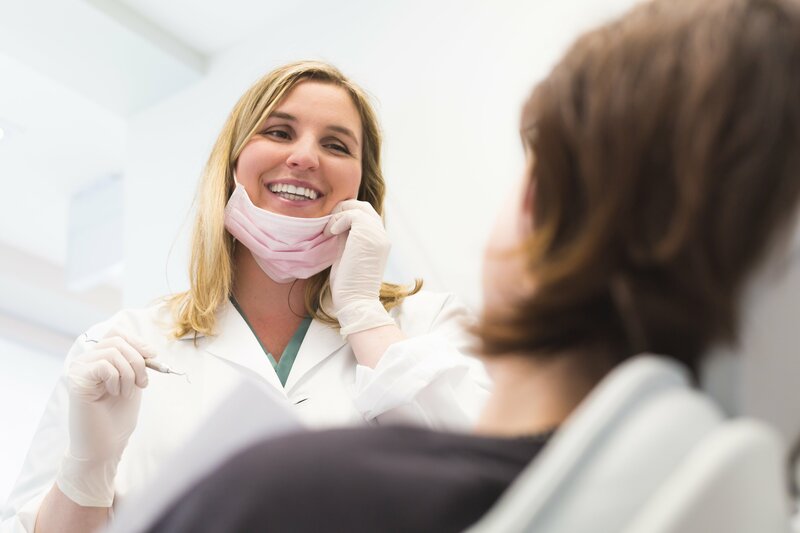 Since poor dental hygiene is a common reason for gum disease, it’s important to make sure you are following a strict oral hygiene routine every day. This includes brushing twice a day and cleaning in between your teeth at least once a day – something you should have been doing all your life! Additionally, irregular dental visits for professional cleaning will also affect how healthy gums are maintained. Bleeding is often the first sign of gum disease. In many cases, “deep” cleaning of the gums and teeth are required to restore gum health. Regular dental visits can vary 2-4 times are year depending on the severity of gum disease. Getting a hard knock to the mouth while playing sport is not usually something that we can do much about. Well not playing would be one option but there’s no fun in that! If you do like to play contact sports, then you should seriously consider wearing an appropriate athletic mouthguard to give your teeth the best chance at staying put while you stay active. If you are not getting the right number of vitamins and nutrients in your body, your teeth may miss out on what they need to keep strong and secure. Ensure that your diet is rich in vitamins and that you are drinking plenty of water as well. If you are unsure if you are getting the right amount, speak to a nutritionist or dietician to discuss your diet. If you know that you grind your teeth, make sure to wear a custom-made nightguard while you sleep to protect your teeth. The force of your teeth grinding against each other can be so strong that it damages your teeth and makes them become loose. A nightguard can stop this from happening and will also allow others near by to get a better night’s sleep! Changes in hormones during pregnancy can have a negative effect on your gums and tissue surrounding your teeth, making pregnant ladies more susceptible to loose teeth. While this will usually go away after you have your baby, you’ll want to have regular dental appointments throughout your pregnancy to keep an eye on things. If you do find that at some point you do have a loose tooth, it’s best to make an appointment with your dental practitioner as soon as possible to have the best chance of saving it. Our team at Coburg Hill Oral Care are here to help with any dental concerns you may have, and of course to carry out regular check ups and cleaning. To make an appointment, feel free to drop into our clinic or give us a call on (03) 9041 5301.